Pendergraph Machines brings more than 28 years of experience in machine design and integration to provide you the best solutions to meet your production requirments, quality, and budget. Contact us for your next project and see how our experience makes a difference for you. 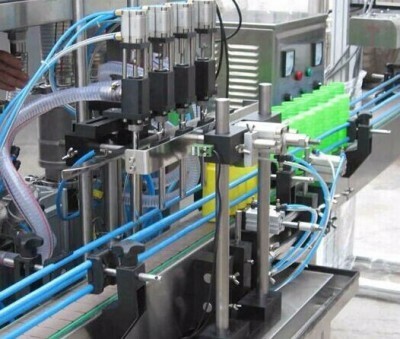 Machine and line integration of serialization on existing production lines is very competitive in the industry right now due to the DSCSA push. We are experienced in this area. We are a leader in the filling of hot melts in tins, sticks, and jars. 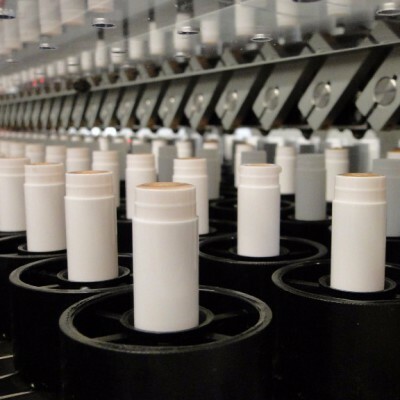 Our machines have catapulted some of the most familiar "all natural" brands from local suppliers into global leaders. 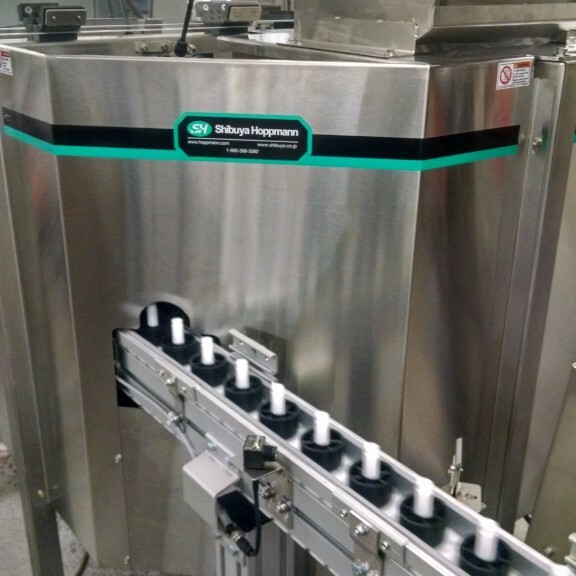 Inline and rotary machines are available to fill your shampoos, conditioners, Positive displacement filling with superior accuracy in volume equates to less waste and more profits. Standard And Custom Designed Systems. 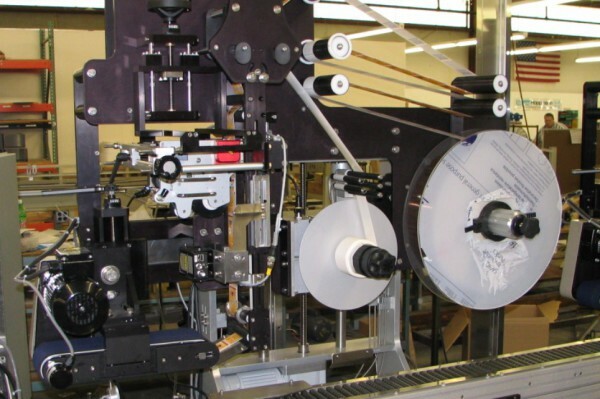 Pendergraph Machines has several standard machine types but understands that your products are not always "standard" and requires special custom design needs. We're here to work with you through the custom design portions of your project. We have partnered with the best machine builders and suppliers of components in the industry to provide the best quality and overall integrated systems paired with Pendergraph Machines. 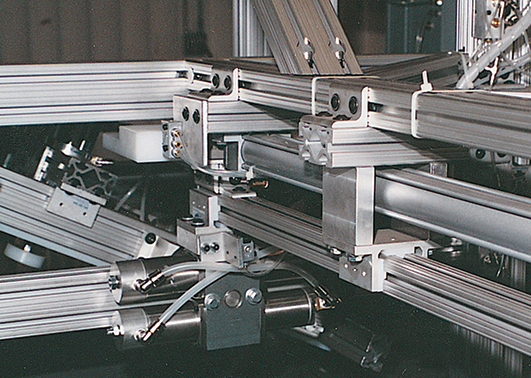 Pendergraph Machines is an official supplier and integrator of MODU Conveyors. 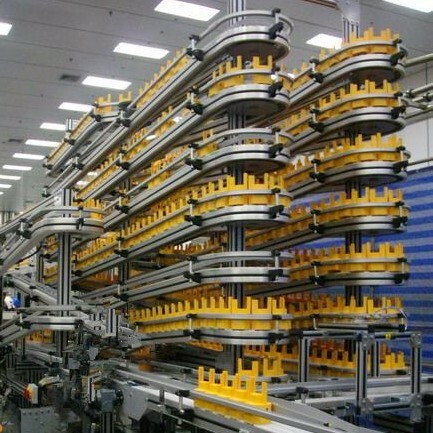 Contact us for your next modular conveyor project.